Anthem Sports and Entertainment has announced that Impact Wrestling is leaving Pop TV and will be moving to the Pursuit Channel as their new U.S. home. Impact Wrestling had been in talks with several networks about moving and made the announcement Friday that they will move to Friday nights at 10 pm Eastern on the Pursuit Channel. The move to Friday nights would appear to be a strategy to grab viewers that finish watching SmackDown when that series moves to Fridays on Fox next October. This was the same strategy Impact utilized when they were on Destination America and SmackDown was airing on Fridays. In January 2013, Anthem Media bought an interest in the Pursuit Channel, which was described as a “significant equity investment”. At the time, the other significant shareholder of the Pursuit Network was a group named Performance One Media. The Pursuit Channel was launched in 2007 and created by Rusty Faulk, who serves as the network’s C.E.O. The channel became a Nielsen rated station in January 2018 and is available in the U.S. on DirecTV/AT&T, DISH Network, Cox Communications, Verizon Fios, Centurylink, and NCTC. In the release Friday, it stated that the network had a 15% increase in broadcast distribution this year. As of September 2018, the Pursuit Channel was available in approximately 30 million homes, so it’s a sizable drop from Pop TV. Dave Meltzer reported the latest cable numbers in September and listed that Pop TV is available in 67,528,000 homes. 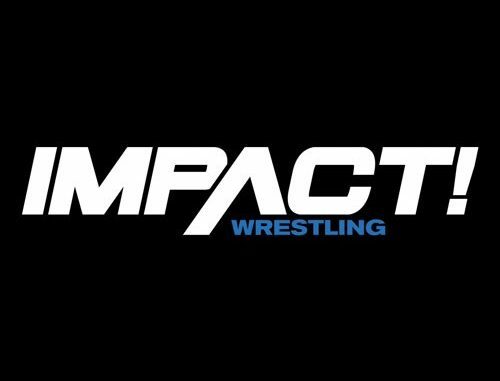 In Canada, Impact will be airing Friday nights at 10 pm Eastern on Fight Network and will replay on Saturdays on Game TV from 7-9 pm, which are networks connected to Anthem Sports.